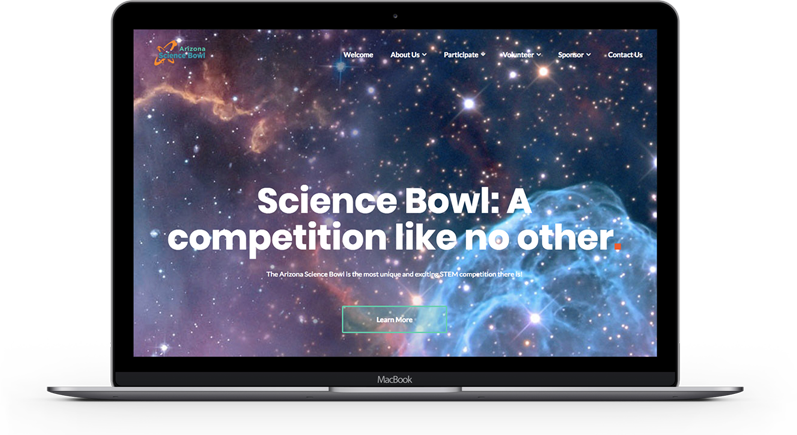 The annual Arizona Science Bowl for Arizona and Nevada middle and high school students promotes interest in a variety of science and math disciplines. High school categories include Biology, Chemistry, Earth and Space Science, Energy, Mathematics, and Physics. Middle school categories include Life Science, Physical Science, Earth and Space Science, Energy, Mathematics, and General Science. Competitions take place in February and March. First place teams go on to compete at the National Science Bowl® competition in Washington, D.C. in April-May. The Arizona Science Bowl is an initiative of the Arizona Technology Council Workforce Development Committee and presented by the SciTech Institute and Solugenix Corporation. Events are hosted at Arizona State University (ASU) West in partnership with the ASU New College of Interdisciplinary Arts and Sciences and its School of Mathematical and Natural Science.